ANTE DIEM PERIERUNT: SED MILITES, SED PRO PATRIA. Regiment), 12 Indian Brigade, 15th Indian Division. Army no. He died, probably from illness on 30 December 1917. He was 31. He was son of Harriet Sparkes and the step-son of Amos Sparkes, Wanbrooks, Alfold. Rifleman, D Company, 9th Battalion, Rifle Brigade (The Prince Consort's Own), 42 Brigade, 14th Division. Army no. S/11918. 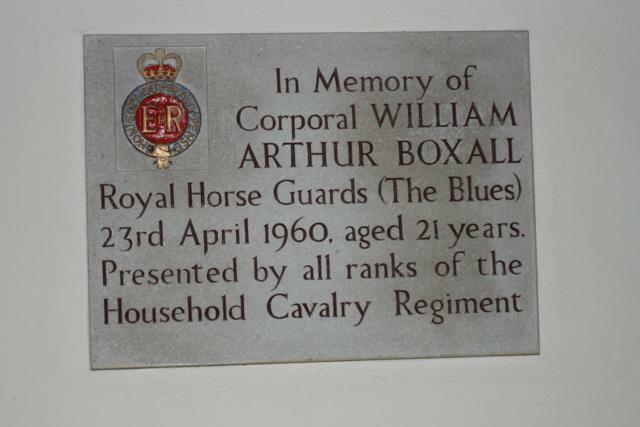 He was formerly with 9th (Queen’s Royal) Lancers. Army no. 7880. The London Regiment, 140 Brigade, 47th Division. Army no. 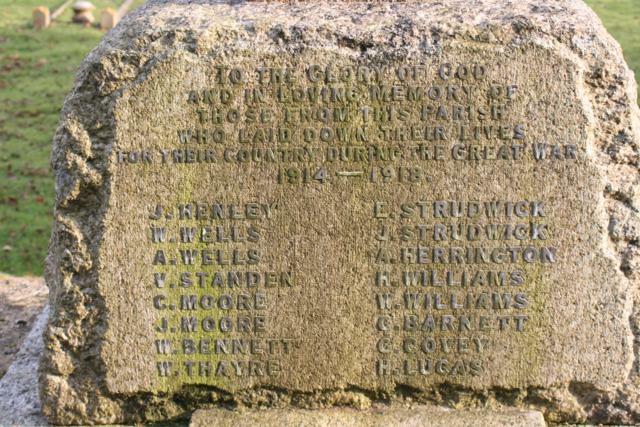 He was the son of George and Gertrude Standen, Rosemary Lane, Alfold. He was the son of Alfred and Rosetta E Wells, Fair View, Alfold. 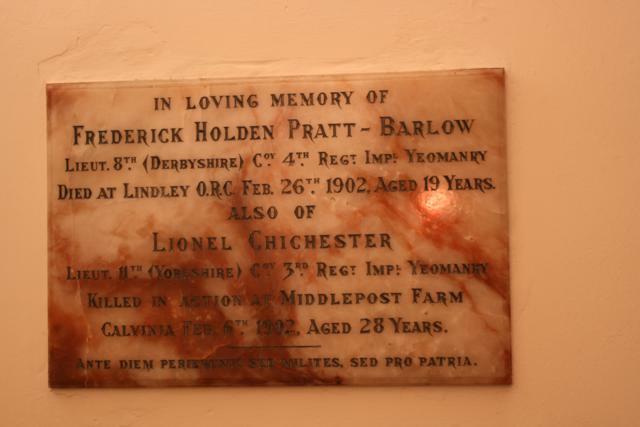 He was the son of Sidney and Emma Harman of Alfold. He was the son of William and Harriette Heather. attack on the heavily defended dry dock at St Nazaire in German-occupied France. The operation was undertaken by the Royal Navy and British Commandos on 28 March 1942. St Nazaire was targeted because the loss of its dry dock would force any large German warship in need of repairs to return to Germany. The obsolete destroyer HMS Campbeltown, accompanied by 18 smaller craft, crossed the English Channel and rammed the dock gates. The ship had been packed with explosives. These detonated later and put the dock out of service for the remainder of the War. they had to fight their way through the town to try to escape overland. expended and they were surrounded. After the raid only 228 men returned to Britain; 169 were killed and 215 became prisoners of war. German casualties were over 360 dead, mostly killed after the raid when HMS Campbeltown exploded. No less than 89 decorations were awarded to members of the raiding party, including 5 Victoria Crosses. He died on 9 May 1944. He was 44. 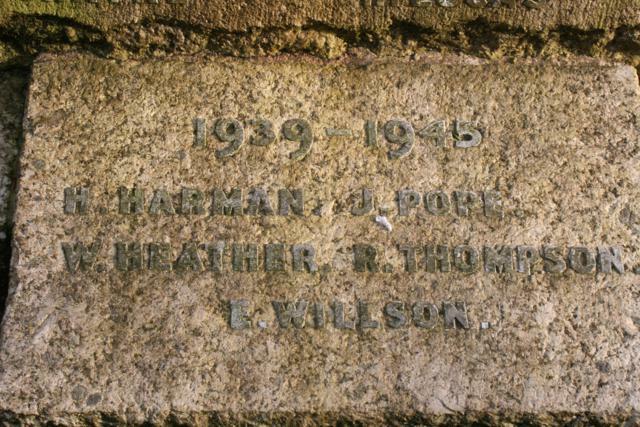 He was the son of Frederick R Pope and Adeline M Pope and the husband of Mary M Pope of Alford. He was the son of James F and Esther Thompson and the husband of Nellie A Thompson of Cranleigh. 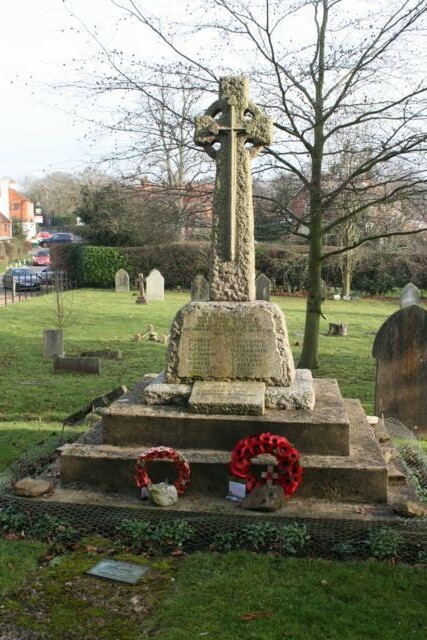 He was the son of Francis W and Dorothy L. Willson of Cranleigh, Surrey. out. He obtained a commission in the Rifle Brigade. He was attached also to the Army Cyclist Corps, and he went to France early in 1915. Squadron. Just a few weeks later he was killed in action on the night of 7 November. His pilot was Captain E E Barnes and he was the Observer. They were in FE2b night bomber no A5577 and they were shot down over German lines. 102 Squadron was formed at Hingham, Norfolk in August 1917. From September 1917 until the Armistice it served in France as a night-bomber squadron equipped with FE2b with the role of night time bombing of enemy airfields, railheads and billets, night reconnaissance and the machine-gunning of troops and transport. During this period the squadron bombed trains on 93 occasions and transport on 113. Private, 52nd Battalion, The Bedfordshire Regiment. Army no. The Laurels, Bucks Green. He was born in Alfold. He died on 10 April 1945 as a Prisoner of War of the Japanese. He was 33.